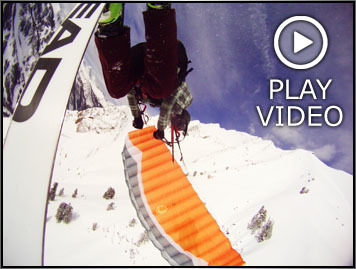 Neil Amonson is a rare individual - a BASE jumper who is scared of heights! You may assume that he is just another crazy adrenaline junkie. However, you would be amazed that he is a very balanced individual. After graduating from high school he enlisted in the Air Force Special Forces where he served in some of the most remote and dangerous parts of the world. It was his Air Force training where made his first skydive during a military freefall course. Now a decorated combat veteran, some people are persuaded that BASE jumping is Neil’s way of settling down into a quiet lifestyle. Neil challenges stereotypes such as the adrenaline junkie. 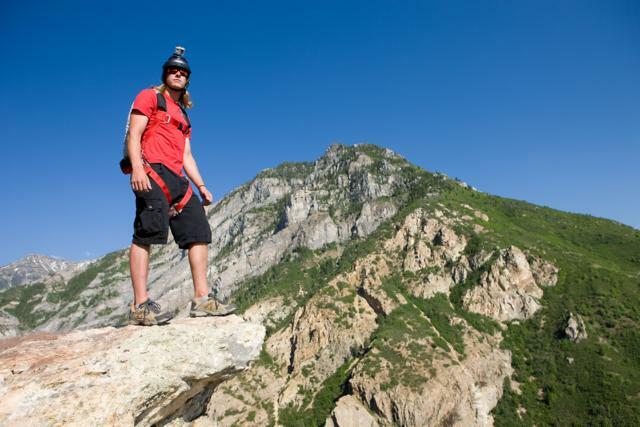 He is an enthusiastic promoter of legal BASE jumping, which is one of the reasons he moved to Utah in 2006. His new surroundings provide an abundance of legal cliffs (not within national park boundaries), the Perrine Bridge in Twin Falls, ID, and the majestic Wasatch front for speedflying and skiing.